In my post, How I’m Healing My Leaky Gut, I gave you my recommendations to help you identify if you have Leaky Gut, and how to begin healing it. If you’ve done that, then you may be feeling a little overwhelmed about how to proceed. 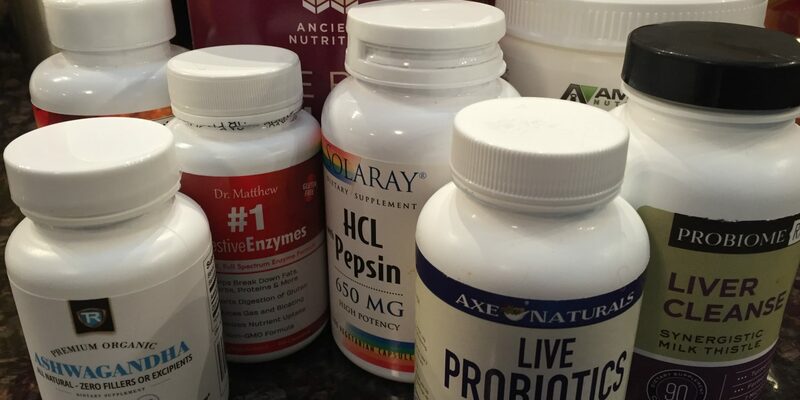 Outlined in this post are the supplements I chose to take to heal leaky gut. Keep in mind, as with all healing, I use the trial and error approach. I adjust as I go along, listening to my body. I believe this to be a critical part of the approach. 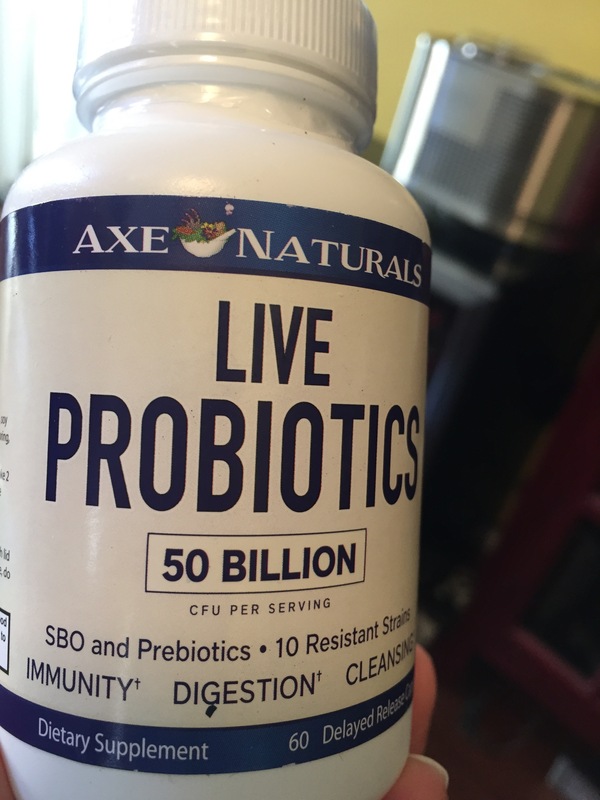 Why: Dr. Axe explains there are different collagen types, chicken, fish and bovine collagen, and each one has an ideal primary function, ie, chicken collagen is best to heal stomach lining. Notes: I drink it in my breakfast smoothie and in hot tea. Over 3 months I’ve noticed my digestion is much stronger. I don’t get abdominal cramping in my small or large intestine anymore and nuts and seeds no longer irritate my colon. 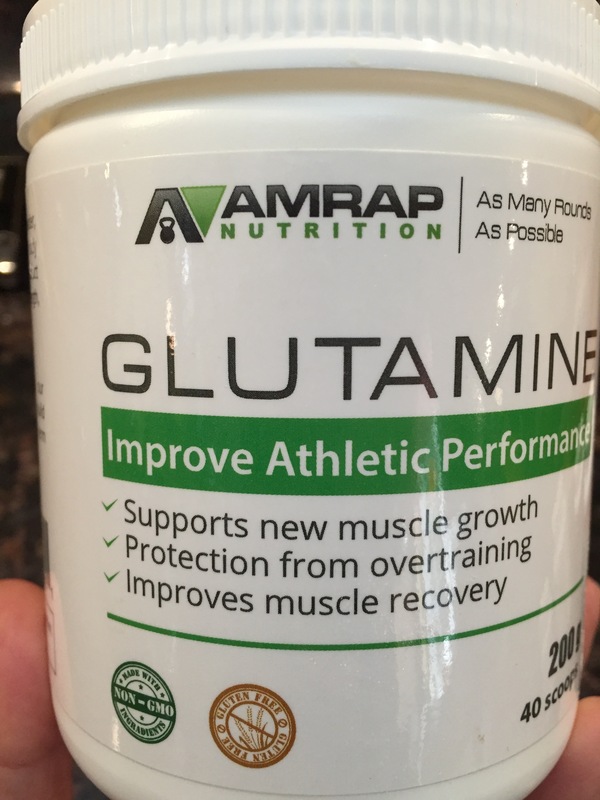 I like this brand but the price jumps up, so I also buy ON L-Glutamine. Dosage: 1 scoop in my post workout drink after exercise in the morning (5 g), one scoop before dinner or bed. You can also take capsules if you prefer over the powder form. Notes: Easy to take when mixed with liquid. I take it with my post workout drink, a sugar-free energy drink, or smoothie. I also take the capsules. 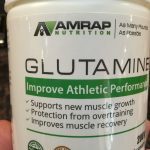 I notice that my muscles recover much faster after exercise and my digestive lining seems stronger for the same reasons mentioned under collagen. 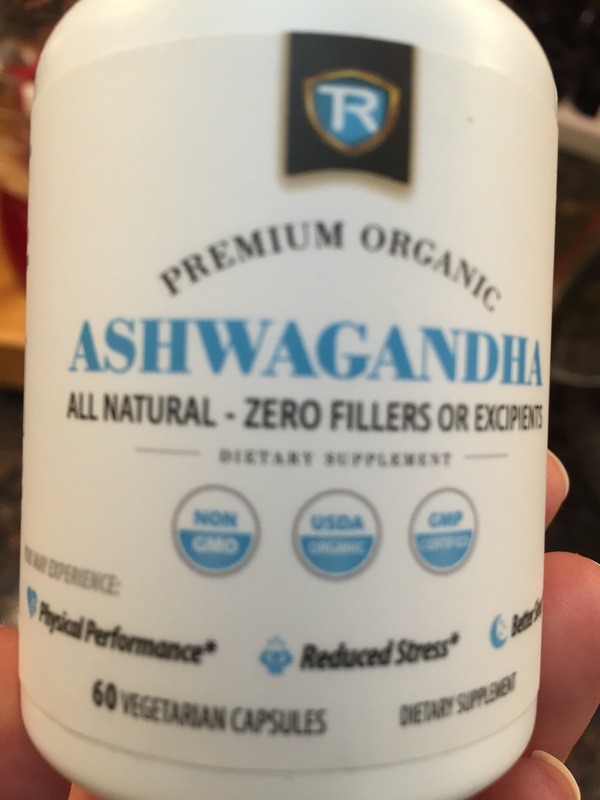 I use different brands of Ashwagandha, but I always buy Organic with no fillers or binders. Notes: I notice that it increases my energy through most of the day. It also can lower blood pressure and thin the blood. Be aware of this if you are on other medication that could interact with this effect. 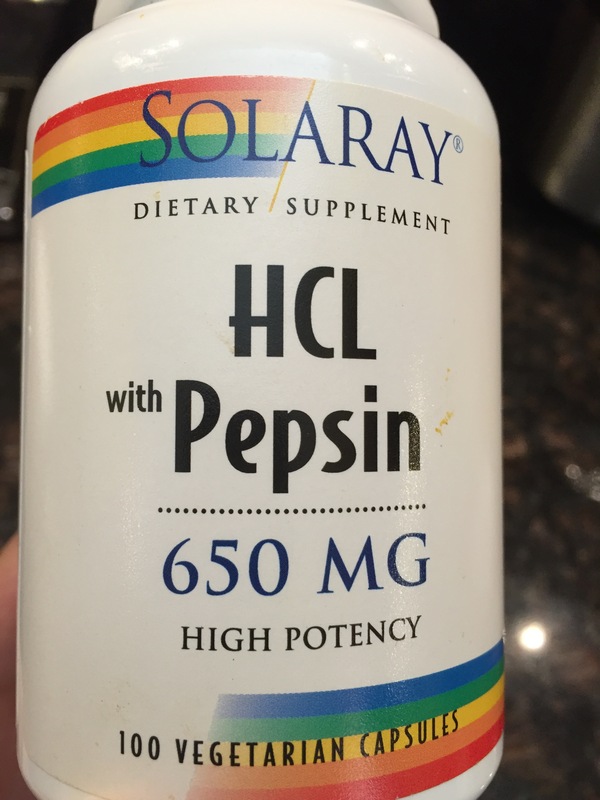 Make sure your HCL supplement contains Pepsin. Why: Aid digestion, especially helps with heartburn, upset stomach, belching, stomach cramping, or hunger pains after eating. It helps people who have low stomach acid. Notes: This supplement eliminates my heartburn or belching, which some foods give me. 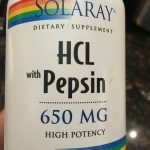 Low stomach acid has been an issue for me on and off for over 15 years. Back then, I took a lot of TUMS. 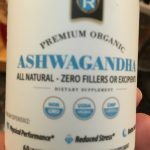 Since I came to understand the real problem and that antacids only made it worse, this supplement gets rid of my symptoms in a day or two when I have a flare-up. 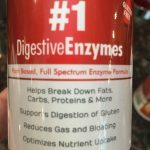 Digestive Enzymes I take (I do switch brands). 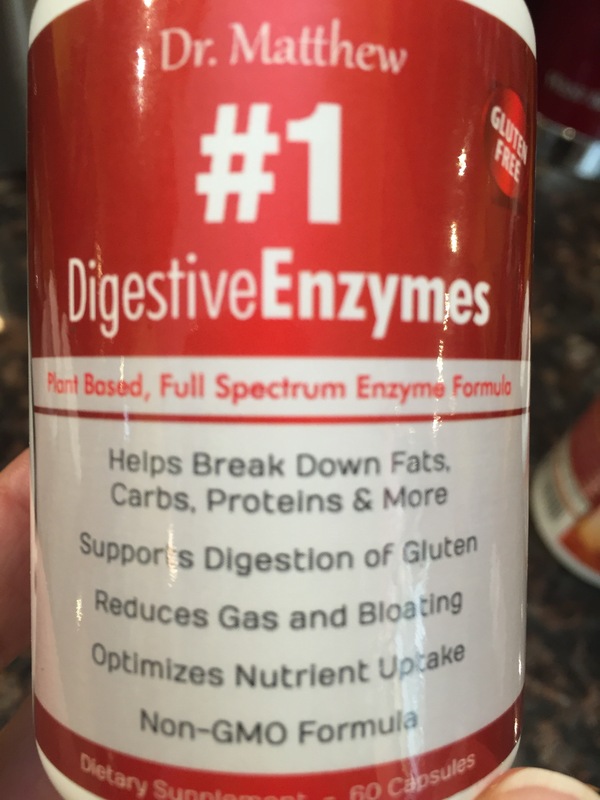 Notes: Digestive enzymes help break down food, so for those of us with leaky gut and weakened digestion, digestive enzymes aid the digestion process, helping to break down foods, reduce gas and bloating. Why: Many practitioners believe that SBO’s support the small intestine with a wider range of bacteria. Plus, because they can survive stomach acid, they are believed to be more effective in the digestive tract. 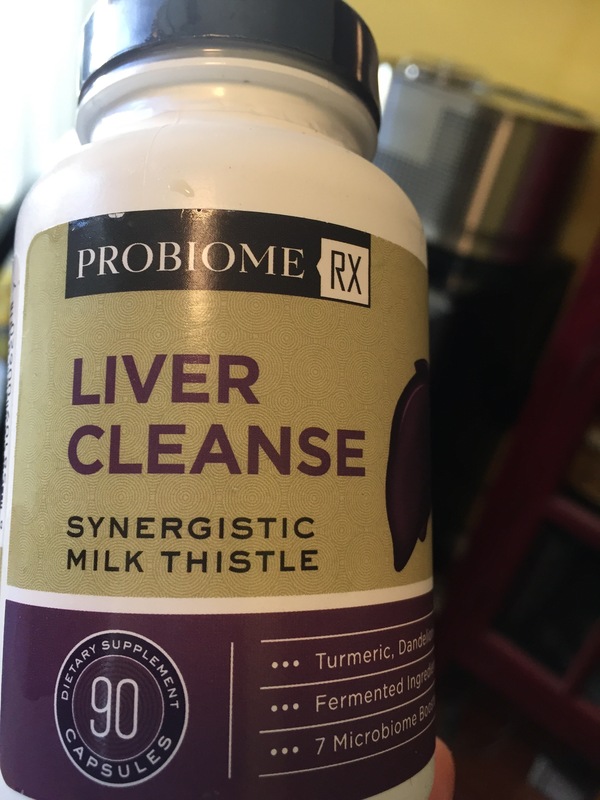 Notes: I transitioned easily from my probiotic to this SBO without negative side effects. It strengthened my digestion, eased elimination, and eliminated bloating. Dosage: 2 of Dr. Axe’s Liver Cleanse and 2 of Body Ecology’s LivAmend with breakfast and dinner. Dosage for cleansing is very personal. I recommend starting with one brand at a time at a low dosage to see how you respond. Increase the dosage if needed, based on how you feel, how your body responds, and if your symptoms change or don’t change. 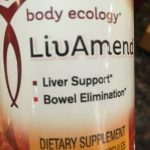 Why: Sometimes digestion is backed up from a congested liver as it dumps bile into the digestive tract, as I discovered was the case for me. After being on antibiotics for over a year due to Lyme Disease in 2010-11, my digestion never fully recovered. I took many probiotics, consumed no sugar or alcohol, ate fermented foods, but still had digestive issues. My acupuncturist told me I had liver heat and congestion. 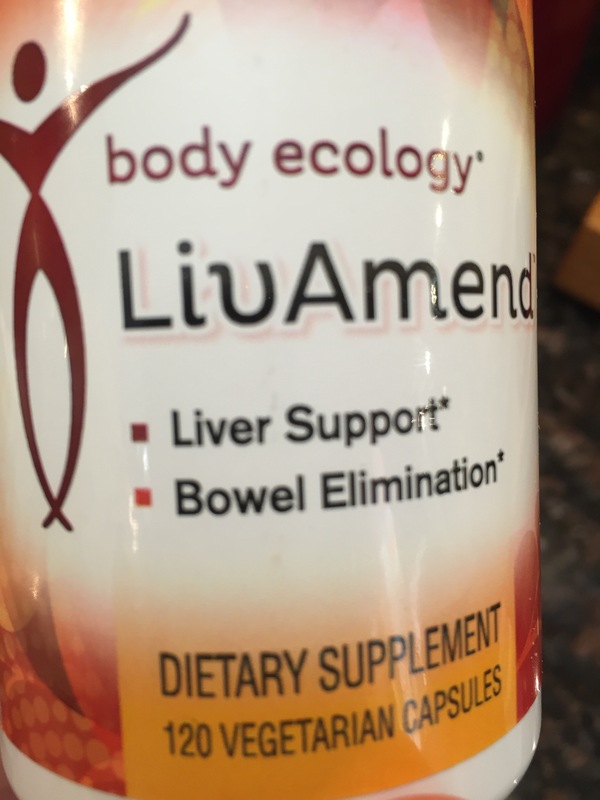 Once I started taking Liver cleanse pills, combined with all of my other efforts, my digestion began to balance out. 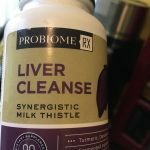 Notes: When I first started taking the Liver Cleanse pills I got a rash all over my legs. After blood work and a biopsy, the dermatologist said it wasn’t a rash, it was an inflammation of my capillaries. My acupuncturist described it as stagnant blood being moved out of an organ. Given that my bloodwork and biopsy were normal, I concluded that I was detoxing. These liver cleanse pills are powerful. They move my congestion, heat, and toxins out of the liver, through the digestive tract, even through the skin. If you take these be prepared for possible side effects, i.e. rashes, other signs of detoxification. Note: Depending on your Gut Type, different supplements may be ideal for you. For example, Candida Gut or Gastric Gut would have other recommended supplements. 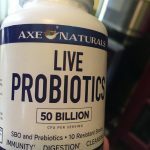 I recommend that you go back to my post How I’m Healing My Leaky Gut and identify your gut type before starting supplements! 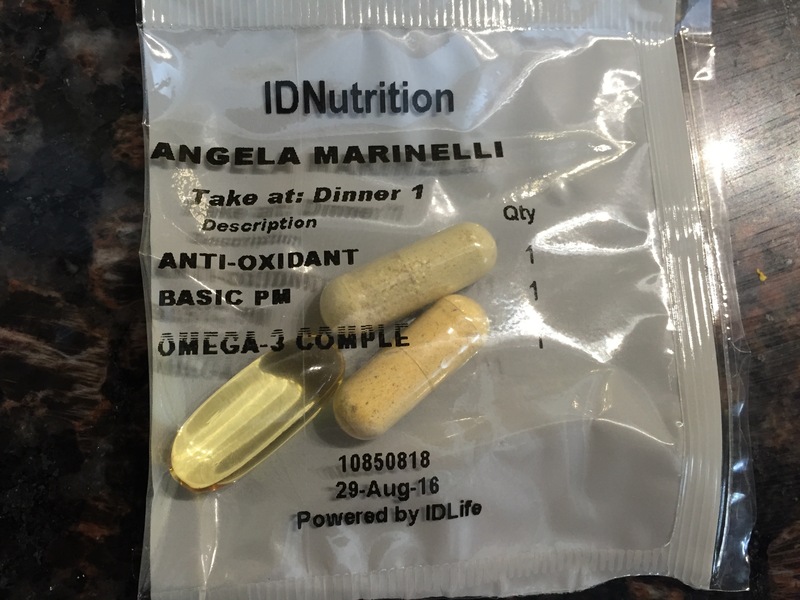 I take vitamins from IDLife because IDLife customizes the supplements to the individual. With IDLife you take a HIPPA compliant, private assessment (takes about 10 minutes). 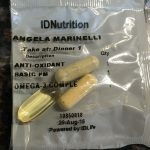 Based on the info you give about your diet, environment, lifestyle, existing medical conditions, and medications, IDLife makes a supplement recommendation specifically for you. This ensures that you take the supplements at the time of day that your body will best absorb them. The science behind this methodology is called Chronobiology, and it’s the best way to get the most out of your vitamins and the money you spend on them. Take and go packets timed and portioned out for you. How easy is that? You can purchase them through my IDLife site, and receive a discount on all products. For more info go directly there or check out the explanatory IDLife section I added to this site first. ALL IDLife supplements are gluten-free, dairy-free, soy-free, casein-free, and sugar-free. Notes: The supplements are shipped to me and come in breakfast and dinner packets so I know what to take when.